What is Detox? How do I do it? 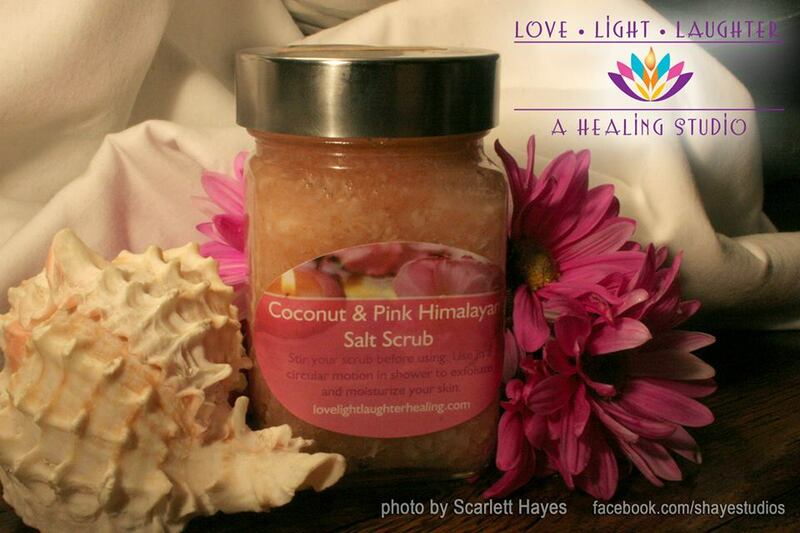 The replenishing nutrients of Himalayan Salt stimulate circulation and soothe sore muscles. 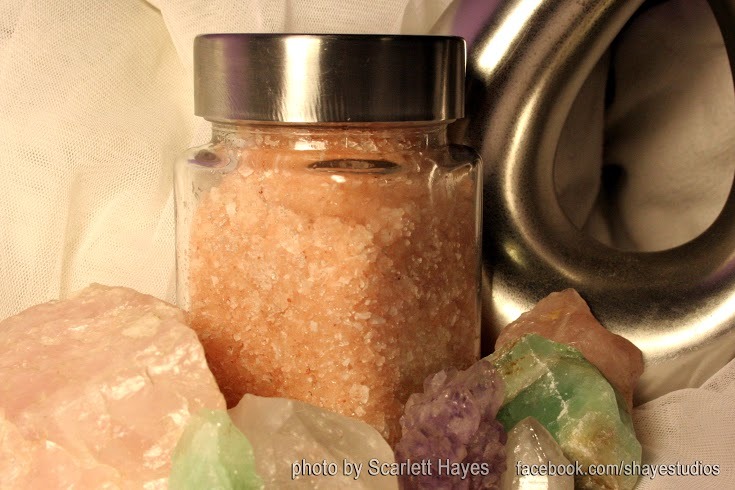 Naturally rich in 80+ nourishing and skin-replenishing minerals, bathing with pink bath salt is a healing and therapeutic experience for mind and body. When himalayan salt dissolves in water, it results in a concentrated, electrically charged matrix of the 84 trace minerals in the salt. The ionic salt and trace minerals nourish each cell in your body. 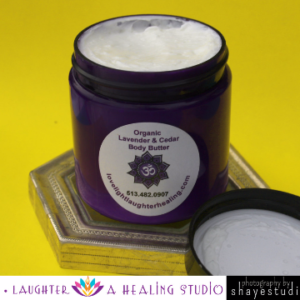 No artificial preservatives, mineral oils, petroleum or animal products are used. Most of our products are vegan friendly. 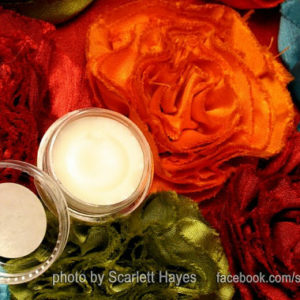 We do use pigments, micas and herbs for colors and design. 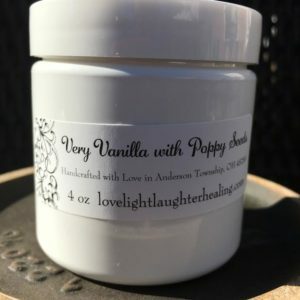 Our mission is to use earth friendly ingredients and uncut therapeutic grade essential oils to handcraft high quality products to naturally soften and nourish the skin. 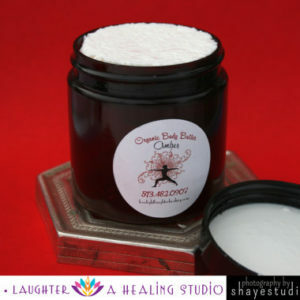 Please note that we can custom made any product of your choice with any scents. Please send us a message with your inquiry. NEW PHOTO COMING SOON WITH NEW LOOK!